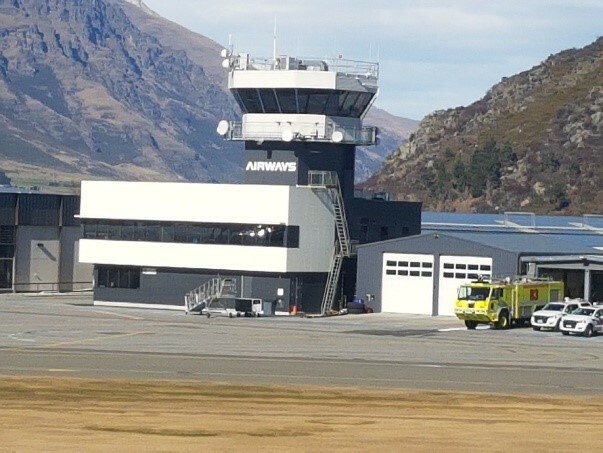 RCP provided project management support to Airways for the delivery of the control tower at Queenstown Airport. 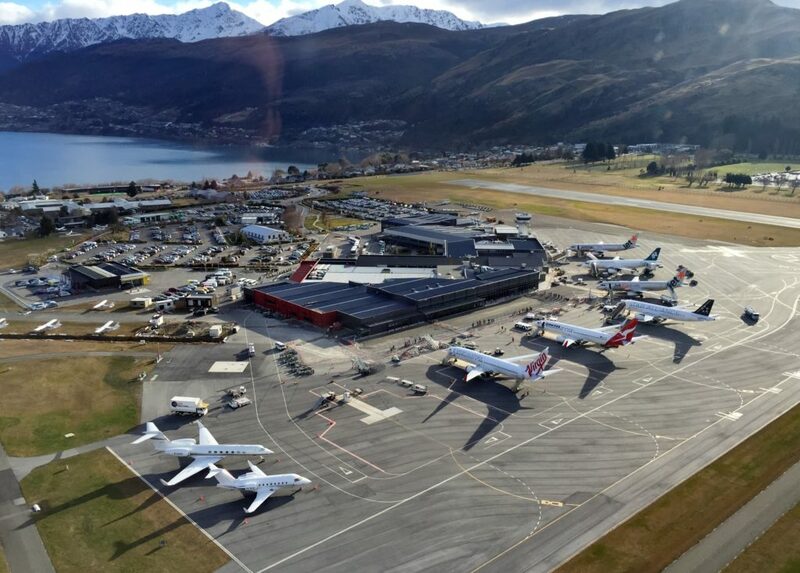 A key element of our role was managing engagement with Queenstown Airport and Queenstown Lakes District Council (in relation to consenting and compliance) on behalf of Airways. 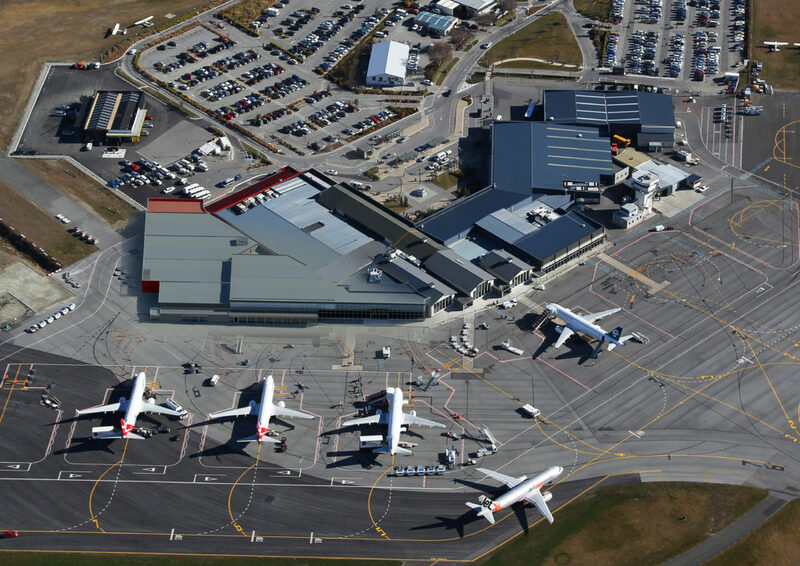 RCP also managed the contractor procurement process together with day to day construction monitoring including the monitoring of health and safety as well as contract administration requirements.